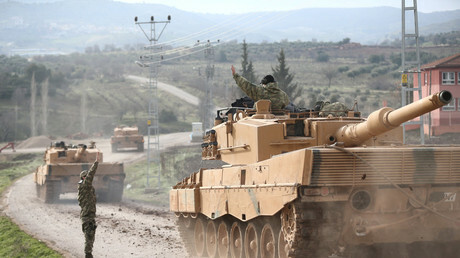 Turkish President Recep Tayyip Erdogan has vowed to complete the ‘Olive Branch’ operation against the Kurds in Syria’s Afrin “in a very short time” after Turkish forces crossed the Syrian border. 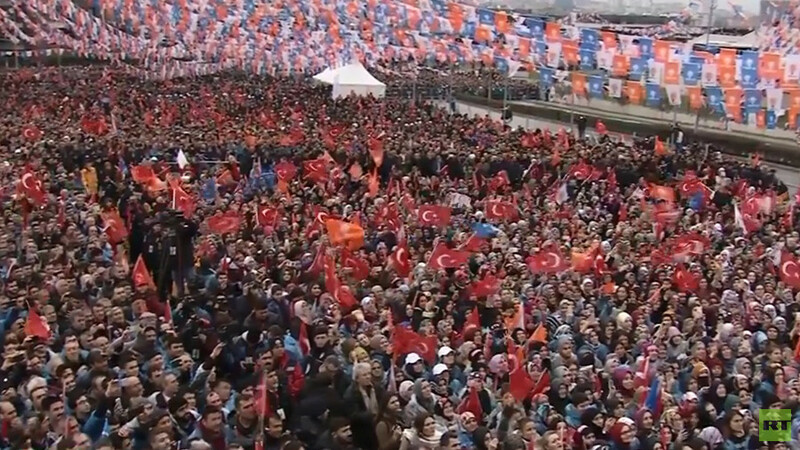 “We will complete the operation in a very short time,” Erdogan said, addressing a huge crowd of supporters in the north-western city of Bursa on Sunday. The Turkish leader added that the pro-Kurdish opposition and PKK had failed to call people for protests and warned that Turkish forces “are following their every step.”“Know that wherever you go out on the streets our security forces are on your heels,” Erdogan said. Since the launch of operation ‘Olive Branch’ on Saturday evening the Turkish military has struck 153 targets, including what it said were units of Islamic State and positions of the Kurdish groups PKK, KCK, PYD and YPG, all of which groups Ankara considers terrorist. He added that Turkish troops will force “terrorists” out of Afrin, and pursue those fleeing the area. 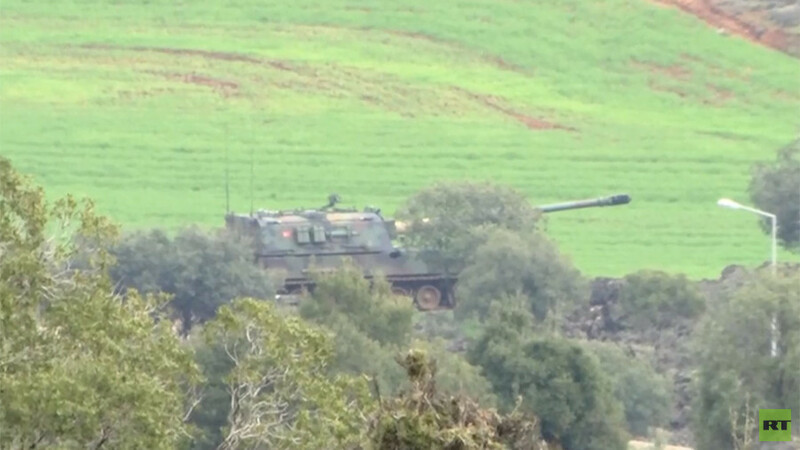 On Sunday Turkish forces, including tanks and military vehicles, crossed the Syrian border and reportedly advanced some 5 kilometers into the Afrin region. 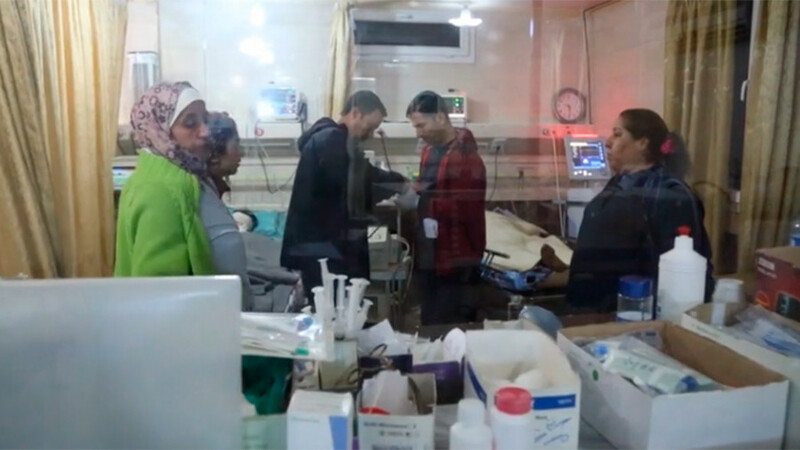 Turkey began operation ‘Olive Branch’ against Kurdish forces in Afrin on Saturday, launching airstrikes at more than 100 targets. Some 72 jets were deployed to assist in the operation. On Sunday, Prime Minister Binali Yildirim confirmed that a land operation followed the strikes. 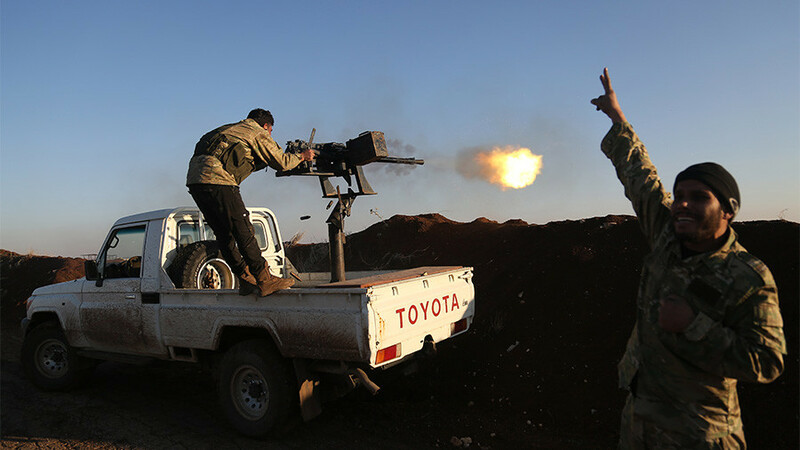 “Our units entered Afrin from two sides at 11:05am with the Free Syrian Army,” he told journalists, adding the operation will consist of four phases and aims to create a secure zone with a 30-kilometer depth. 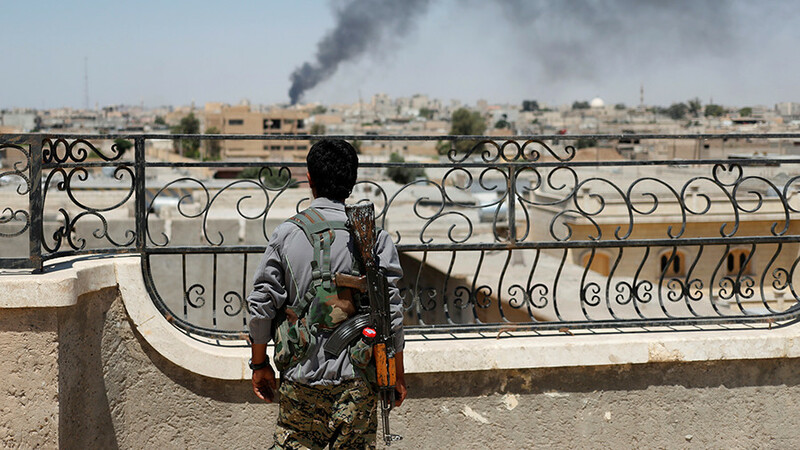 Although Turkey has vowed to make efforts to avoid civilian casualties, Birusk Hasakeh of the YPG told AFP on Saturday that at least seven civilians – including one child – had been killed in airstrikes. 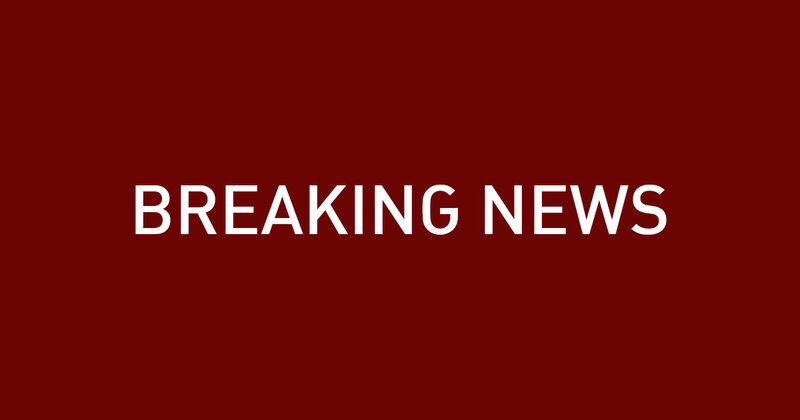 Three fighters were also reportedly killed. Meanwhile, Ankara insists the operation is in line with international law, with Yildirim citing “the reason of self-defense.” The Syrian government has condemned the campaign, while Russia has urged restraint and respect for Syria’s territorial integrity. Earlier on Sunday, Yildirim stressed that any party which provides logistical support to the YPG will be listed among “Turkey’s targets.” The remark was made when a journalist asked how Ankara would react if the US provided such support.